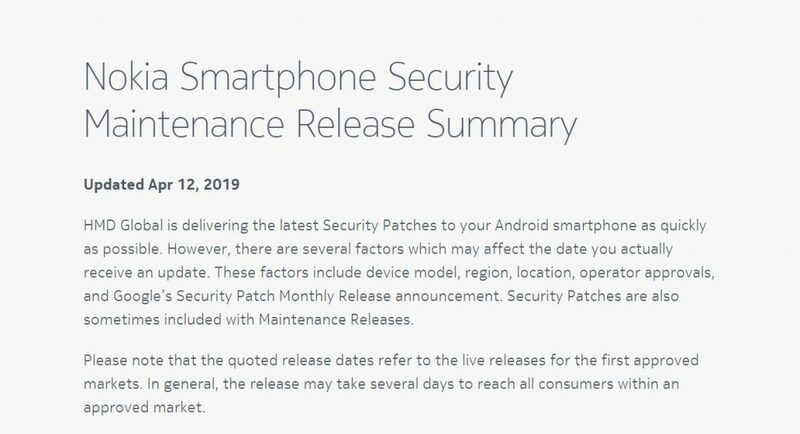 For the second time this week, Nokia Mobile refreshed the data on their Update Tracker site that helps customers identify which update is or is not rolling out to Nokia devices. The last update, before today’s 12th April 2019, happened on Monday, 8th April 2019. You can check Nokia Mobile’s update tracker here. 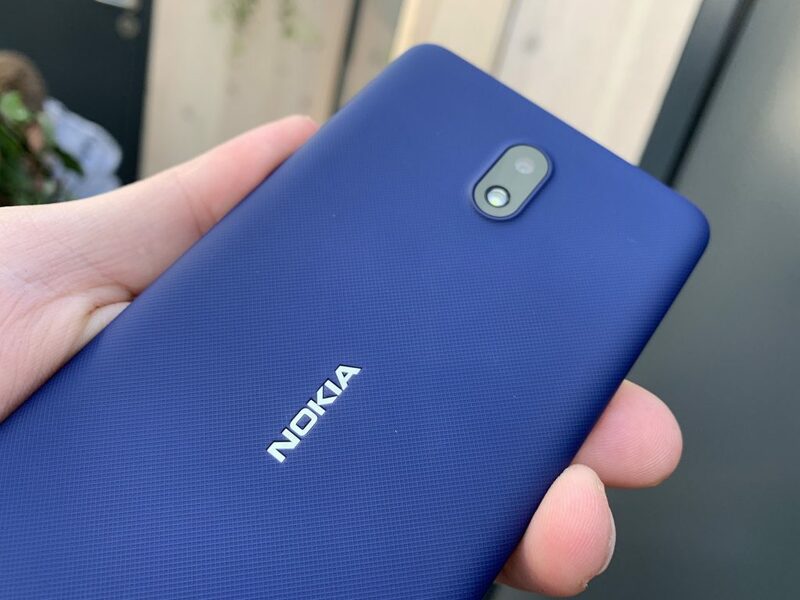 Earlier today Nokia Mobile announced via Nokia Community Forums that the March update will be out for Nokia 2, 5, 6 and 8 next week, explaining that a one-time issue was found that required more testing. March update is missing for Nokia 8 Sirocco, too, and hopefully Nokia Mobile will quickly deliver it for that flagship, too.